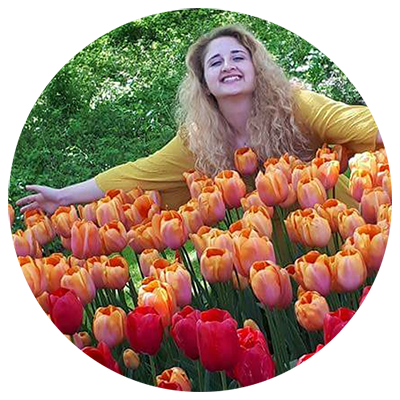 You will experience true European culture and lifestyle as an Au Pair in Holland. You can visit lots of art museums and see paintings by famous artists like Van Gogh, Rembrandt, and Mondriaan. There are lots of monuments to see but the castles are the best. Remember Holland has lots of windmills, tulips and cheese! An Au Pair is a ‘big sister’ who lives in Holland as an extended member of their Host Family. Most Au Pairs participate in the Au Pair Program for the valuable cultural experience of living with a Dutch family and are treated more as a member of the family than as an employee. Erica Au Pairing in the Netherlands. Highly experienced: This means: You are a local full time Au Pair OR have Au Paired abroad before OR you have teaching experience. You must be able to pay your flights to the Netherlands and back after completing your 12-month contract. Au Pairs with an after-school qualification (Diploma, degree) are highly preferred. Carla’s Au Pairs makes a commitment to providing top quality personal service and support the entire time host families and Au Pairs are participating in the program. Participants receive personal attention and continuous support. You are cared for & helped every step of the way. 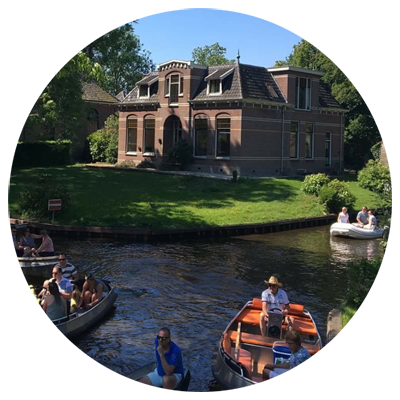 The staff in Holland is carefully trained with a focus on ensuring that host families and Au Pairs have the best experience possible. After care is very important. Remember, you get what you pay for – quality service and exceptional support while abroad – something that makes Carla’s Au Pairs truly stand out above other agencies! Just ask our Au Pairs and they’ll agree! The staff in Holland is there for you if you have any questions or concerns. 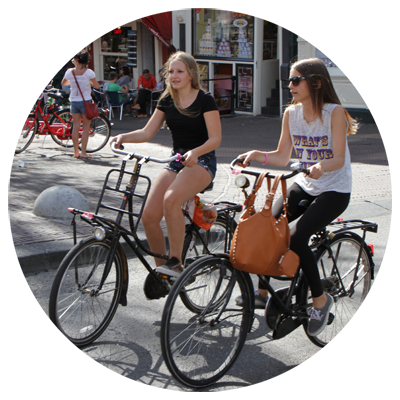 They have an emergency number available and will assist you in any questions related to your Au Pair year in Holland. The staff of Carla’s Au Pairs is also always accessible to you if you need anything. That is what makes us stand out – we believe in the personal approach & treating our Au pairs as individuals, each with their own special personality & needs. We make it our priority to stay in contact with you during your Au Pair year. After you’ve filled in all the application form and have sent it back to us, we will send it to our Dutch partner. Once application is approved you will receive the rest of the application forms, and then be contacted by families who wish to match with you. You will have telephonic or Skype interviews and can decide which family you’d like to go to. It can take a few months to match. Once you’ve matched with your host family we will help you with your visa & residence permit (about 2-3 weeks before you depart). No cost to you! 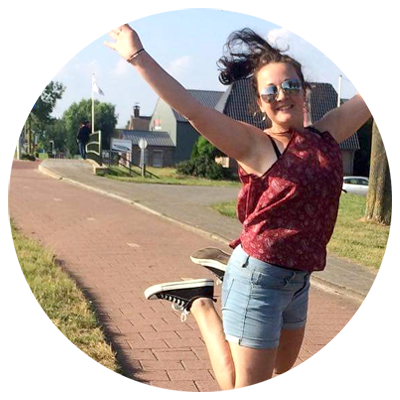 You can then also start with your flight arrangements and soon you’ll be off to your Au Pair adventure in Holland! Putting children to bed, getting children out of bed. Feeding children (bottle and or snacks). Daily childcare; changing diapers, assisting with going to the toilet, giving shower / bath, brushing teeth, brushing hair. Preparing breakfast and lunch, preparing lunchboxes for children. Preparing day-care bags and schoolbags for children. Taking children to day-care and school, picking them up. swimming, going to the playground, taking over to play dates, etc. Doing dishes, loading and unloading the dishwasher. Doing the laundry, folding, ironing and putting away. Picking up and cleaning children’s room. Picking up and cleaning own room. Picking up and cleaning the house in general: vacuum cleaning, dusting, keeping floors clean. Making beds and changing sheets. Taking out garbage (same level floor). a visa, including the costs for the visa. free board and lodging (furnished bedroom, meals with the family for entire year’s stay). a monthly allowance of € 340,00.
a language course worth € 320,00. A plus point about this program is that a driver’s license is not required. Public transport and bicycles are used commonly as a way to get around. That being said, the Au Pair must be able to ride a bike! You also get a very special Carla’s Au Pairs Pre-departure pack which includes useful & cool goodies such as a Pre-departure Manual (written by our experienced staff with the help of ex-Au Pairs), travel bag, travel document pouch, travel mirror, travel pillow, travel make-up bag, luggage tag & more!